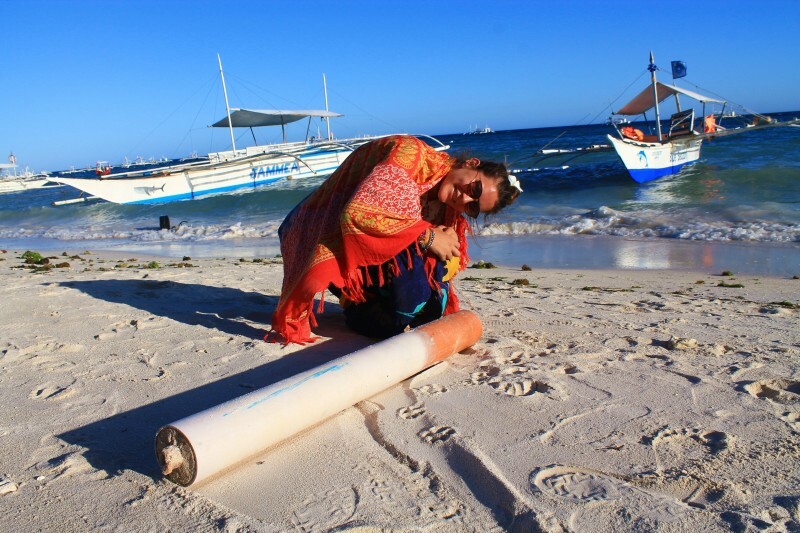 Travelling the Philippines is like immersing yourself into an ocean of fairy tales. Each island opens a new chapter to another fabulous world full of magic and mystery. Nobody told us that we were heading to an island that was once inhabited by giants. We found out in bits and pieces. 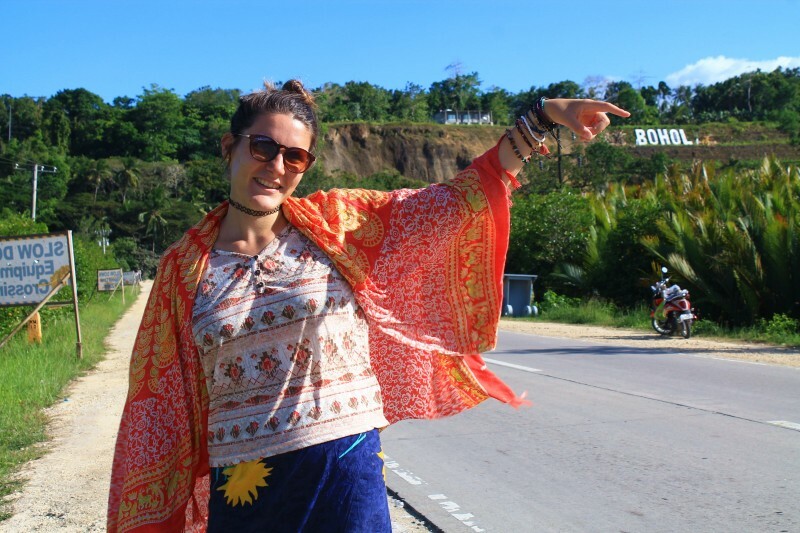 Read what the giants have left behind before they left Bohol millions of years ago. 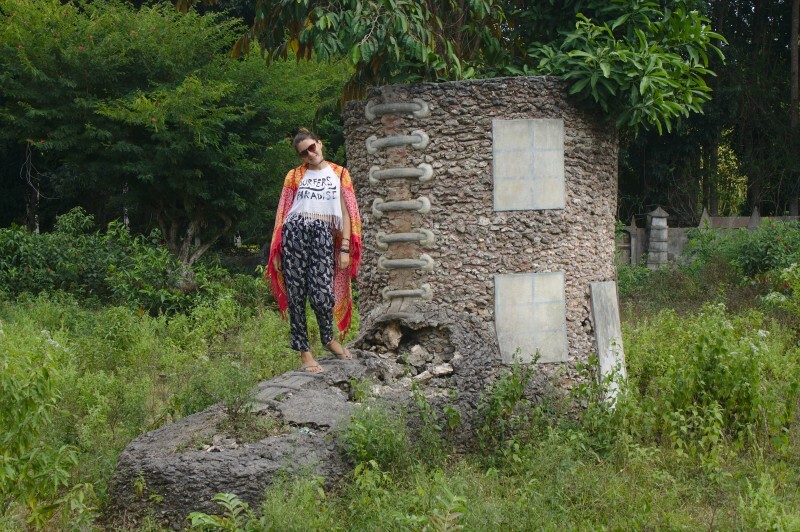 Once upon time there were two giants who lived on the island of Bohol. They had nothing to do, so out of boredom they started to fight against each other. To throw a handful of sand for a normal human is not much, but in giant dimensions a handful of sand could easily create a mountain. That’s what happened. Restlessly hurling stones and sand at each other, hills arose in the middle of the island. The fight between the two giants ended when they realized that there was actually no reason for it. Whereas the giants made peace with each other, the hills remained there forever. Over the years, grass began to grow on the round shaped hills, turning them brown in times of the dry season. 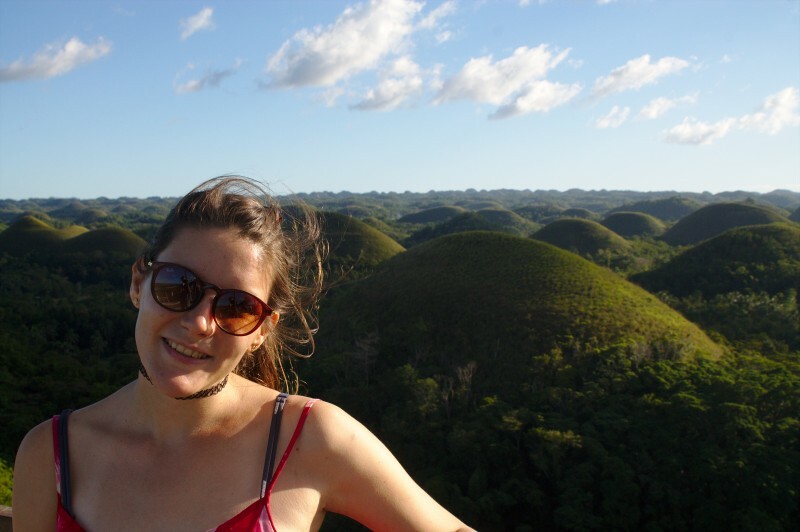 That’s how the Chocolate Hills got their name. The Giants also liked to smoke and they didn’t care so much about littering the beaches. Before they started to battle each other, the two giants were best friends. 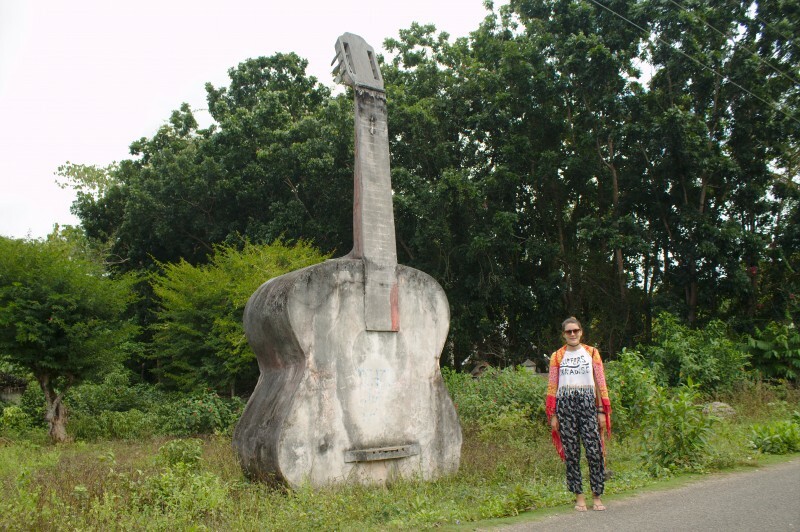 Once in a while they would play the guitar and enjoy some rhum. Sometimes they would get so much drunk, falling asleep straight away, dumping their boots next to the guitar. When the giants woke up in the middle of the night, still drunk, they got hungry. It was so dark on the island, that they couldn’t see anything. However there were apple trees that were enlightened by glowing fireflies, helping the giants to guide the way so that they could satisfy their giant hunger. The two giants were the only human creatures living on the island of Bohol. One day they made a discovery in the forest. Surprisingly, they met other living beings, turning out to be the extreme opposite of themselves: Tarsier monkeys – just as big as one of their eyes. The giants felt so much affection for those tiny little creatures that they begin to take care for them. 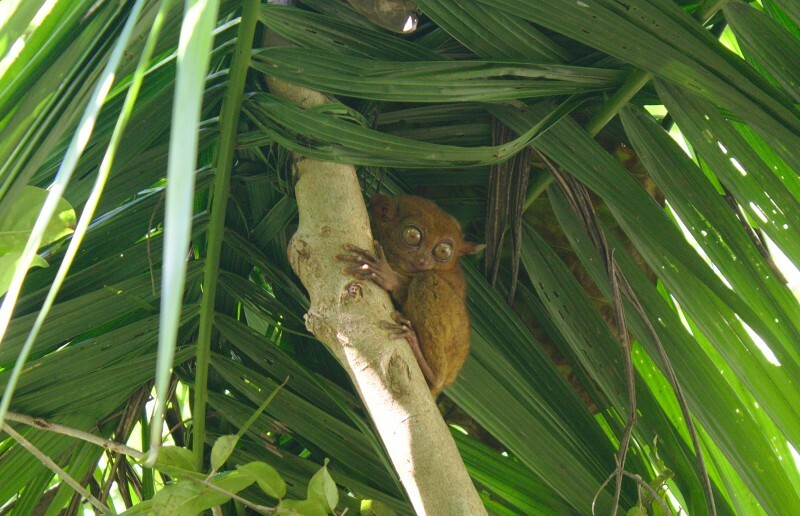 Whenever they felt lonely, they cuddled the tarsiers, like kids would cuddle teddy bears. I like this article. 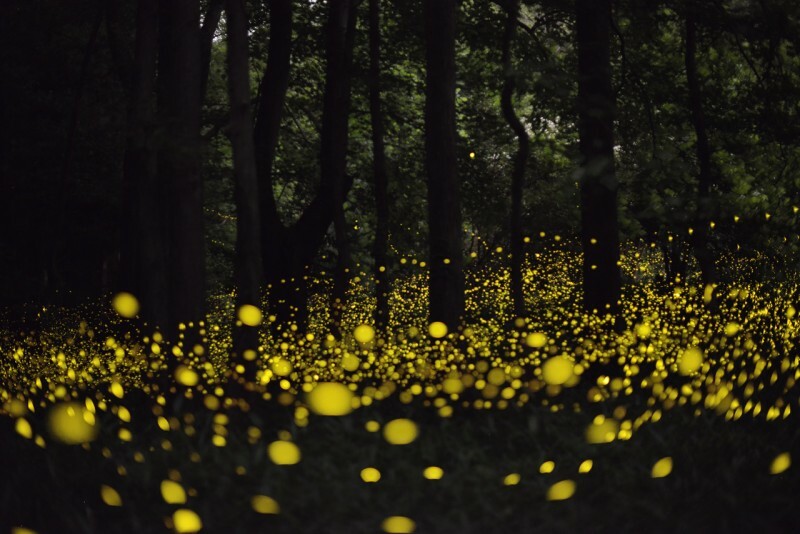 Also, that picture with the fireflies is phenomenal. Keep up the good work.